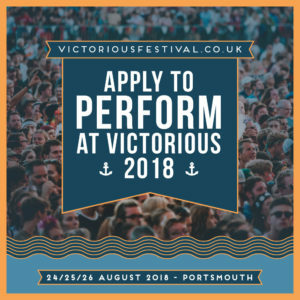 The band and performer application process for Victorious Festival 2018 is now open! We get a lot of amazing submissions and unfortunately can’t get back to everyone. 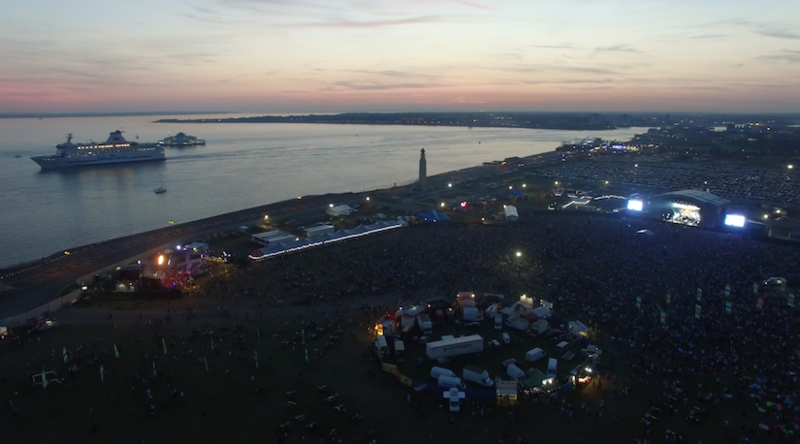 If you’ve been selected to perform at this years event you will be notified by the Friday 13th of April 2018. Please note applications close on Friday 30th March.